Posted on November 4, 2016 November 3, 2016 by PADI Asia Pacific. The 2016 PADI Elite Instructor Awards honor PADI Members who reach specific certification milestones and are a great way to highlight your experience. Another major benefit is the award letter and recognition certificate – both personally signed by PADI President and CEO Drew Richardson – instructor card decal and e-badge promote this elite status to peers, divers, students and potential employers. The awards celebrate PADI Instructors who issue 50, 100, 150, 200 or more than 300 certifications during 2016. As the end of the year approaches, consider where you stand in relation to the award categories and finish the year with a flourish. Take a minute to check your student count on the Pros’ Site; you might be closer than you think to either qualifying or attaining the next level. 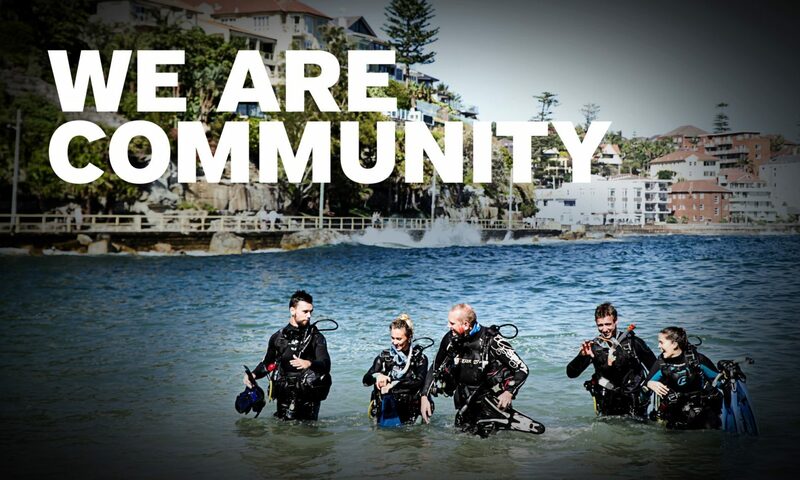 Visit the PADI Pros Site for more information.